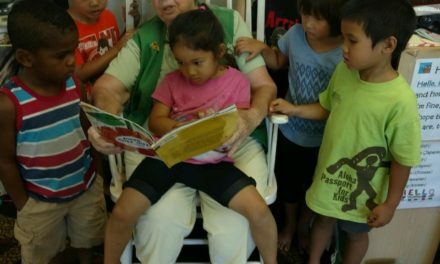 One-time volunteer opportunities and events are a wonderful way to recruit, retain and engage your volunteers. They can also take some upfront work. Check out the benefits of one-time volunteering opportunities, and get started with some of our tips and tricks. Before organizing a one-time volunteer opportunity, think carefully about what is in it for your organization. What benefits are you looking for? Perhaps you want to try out group volunteering for the first time, or need some extra help with an upcoming event. Whichever benefit you are looking for, tailor the opportunity to match. 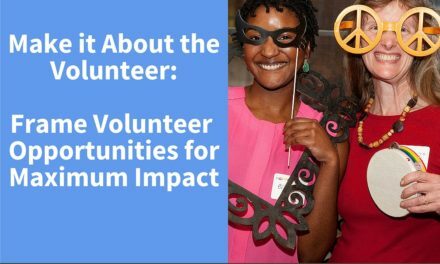 Don’t hesitate to hype up the volunteer opportunity! 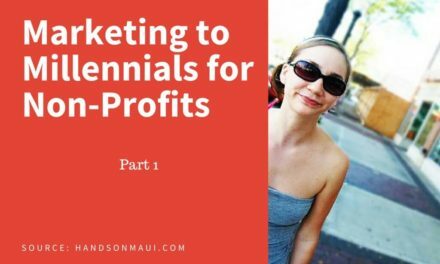 Create flyers, reach out to local charity groups, and notify current volunteers and donors on your mailing list. Gather contact info for all participating volunteers, and reach out to them in the days after the event. See if you can get some feedback, and a few long-term volunteer sign-ups. 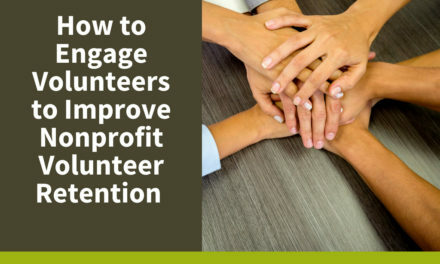 One-time volunteer opportunities may require some upfront effort and planning, but for many agencies, it’s the perfect way to recruit new volunteers, and energize their mission. 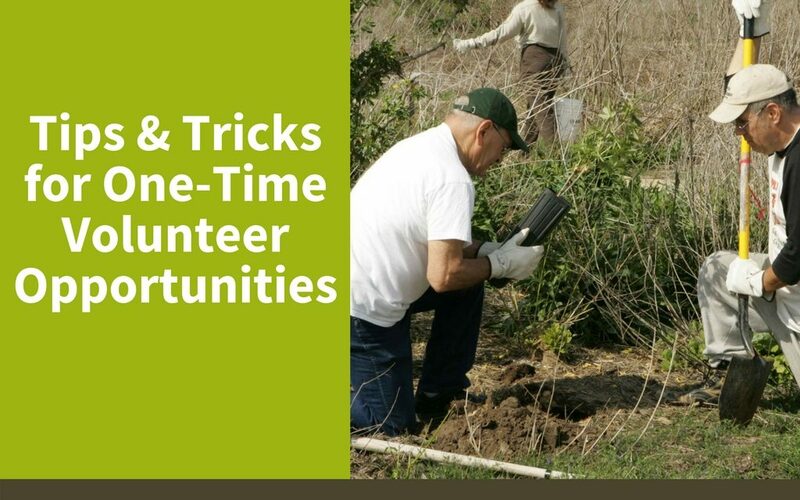 Think about what a one-time volunteer event can do for you, and give it a try! (Don’t forget to list it on the HandsOn Maui Events calendar).